Portrait of a beautiful girl . Close Up. 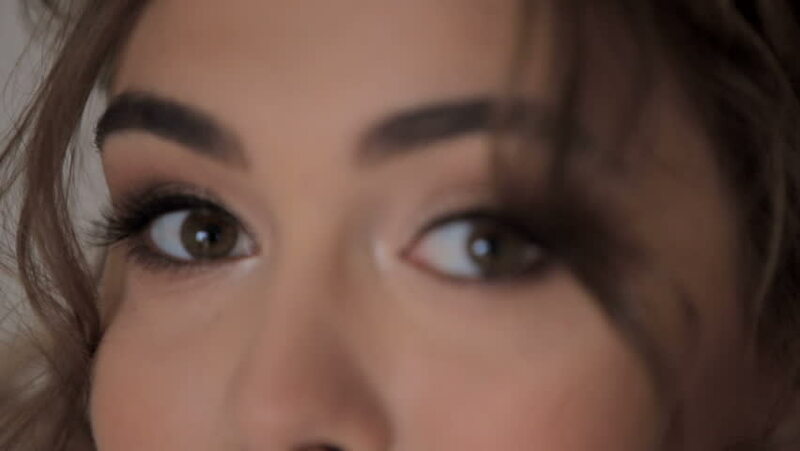 4k00:09Detail of female brown eyes with evening makeup looking at camera with happiness and joy. Positive naturally beautiful woman with deep brown eyes staring with beaming smile. 4k00:11Close-up of female deep brown eyes with long eyelashes in evening makeup looking enigmatically and tempting. Pretty brunette adult woman with perfect healthy skin posing with mysterious look.